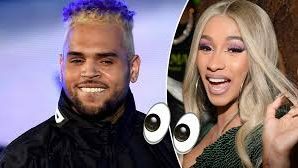 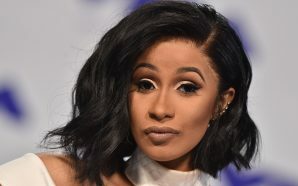 Is Cardi B Gaining Weight or a New Baby? 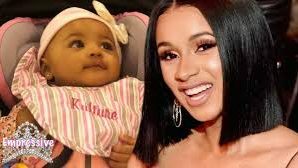 Looks like Baby Kulture is a Mama’s Girl Now! 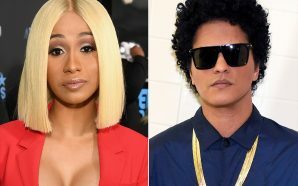 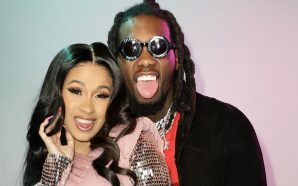 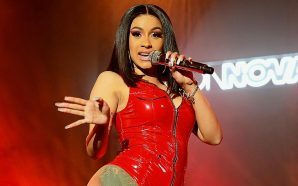 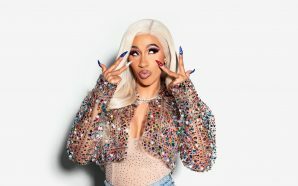 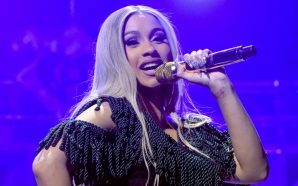 Cardi B secures her First Las Vegas Residency!